The Western Wind is pleased to report that it has received a Chamber Music America Classical Commissioning Program grant for composer Martha Sullivan. Martha Sullivan will create Certain Dragons , a setting of three poems about dragons by W.B. Yeats and Jeannette Marks. The work is being created as part of The Western Wind’s 50th Anniversary celebration and will be premiered in the spring of 2019. This grant program is supported by The Andrew W. Mellon Foundation; and the Residency Partnership Program, funded by Chamber Music America's Residency Endowment Fund. 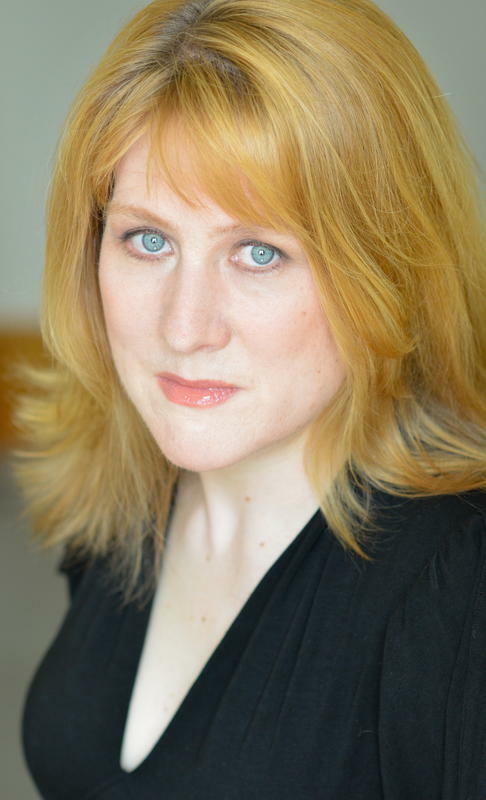 Composer Martha Sullivan has won international competitions sponsored by the Sorel Organization (the Sorel Medallion for Women Composers, 2016) and the Dale Warland Singers (Choral Ventures, 2003), as well as various choral commissioning competitions. She is currently pursuing a PhD in Music Composition at Rutgers, exploring various genres, including music for dance, instrumental chamber music, electronic music, and music for theatre (she composed all the incidental music for Rutgers’ production of Cyrano de Bergerac in 2013), as well as the choral repertoire she is best known for. Sullivan’s first works for voice were composed during the seven years she sang with the Gregg Smith Singers, who championed new choral work for over half a century. She now sings, composes, and conducts in C4: The Choral Composer/Conductor Collective. In addition to her composing and her professional singing work, she has taught at Westminster Choir College, Rutgers, and New York University, and has presented her theoretical research (specializing in topic theory, music semiotics, and feminist approaches to music analysis) at several major academic conferences. Her commissions as a composer include music for groups around the country as well as in Glasgow, Tokyo, and Zurich. Her works have been recorded by The Esoterics (Seattle, WA), Chicago A Cappella, and C4. She is published by G. Schirmer, Laurendale, and See A Dot.